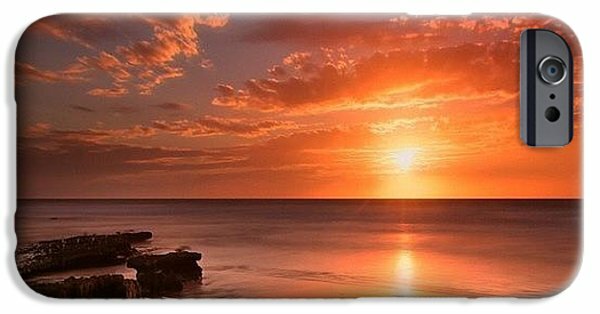 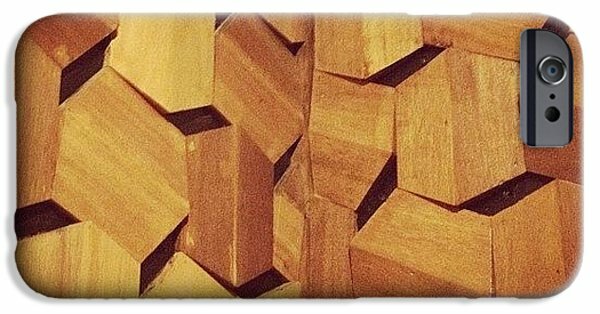 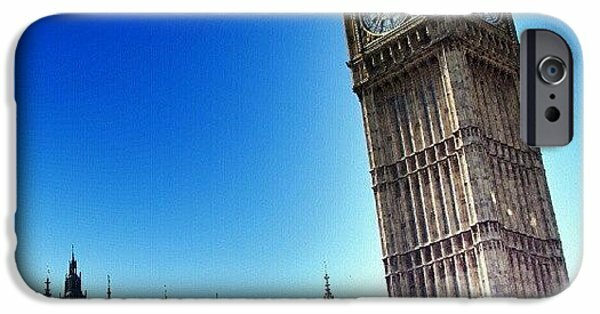 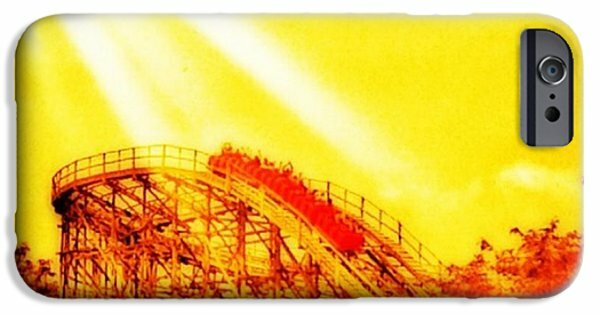 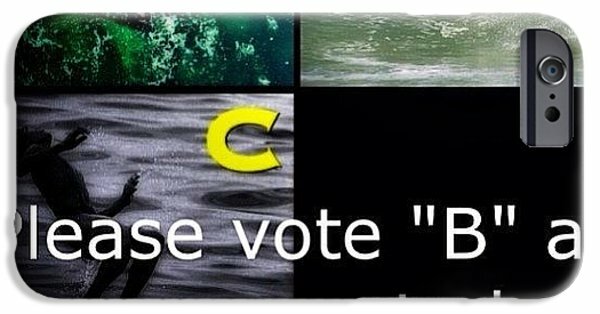 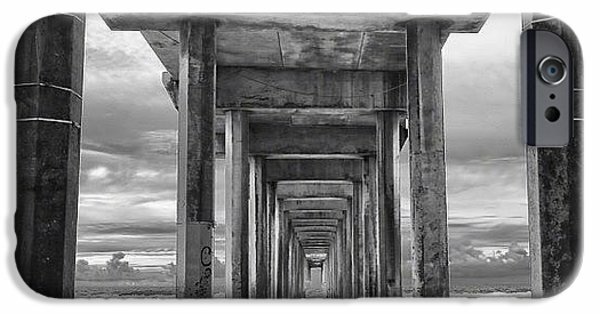 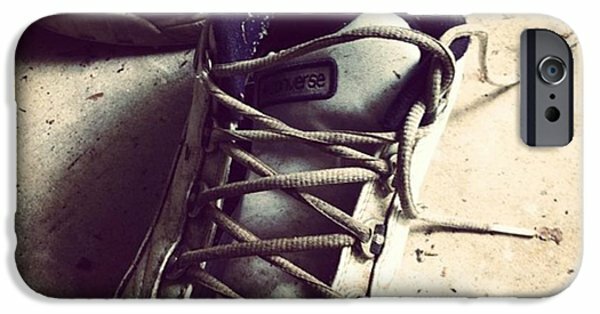 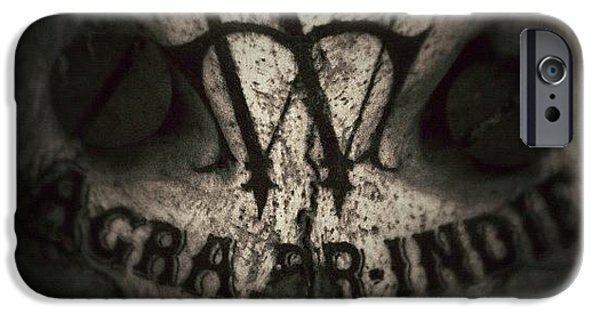 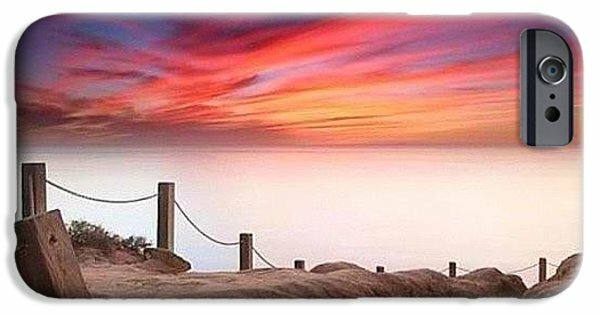 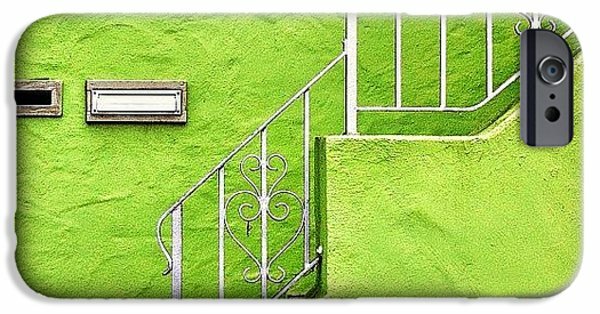 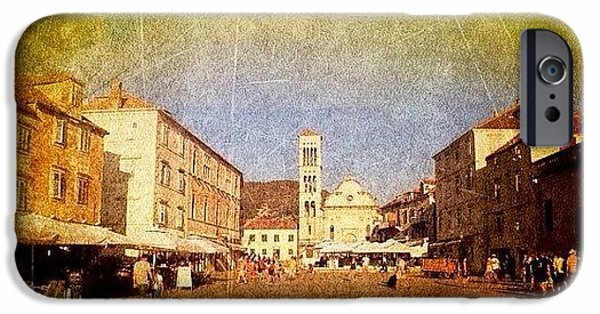 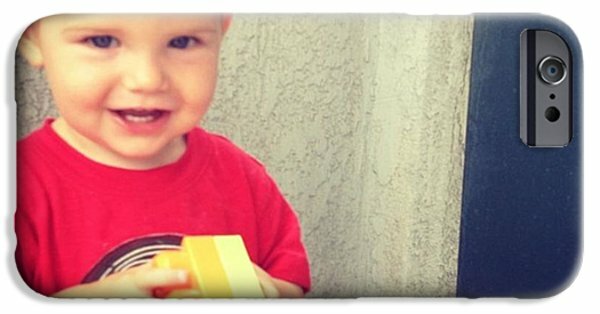 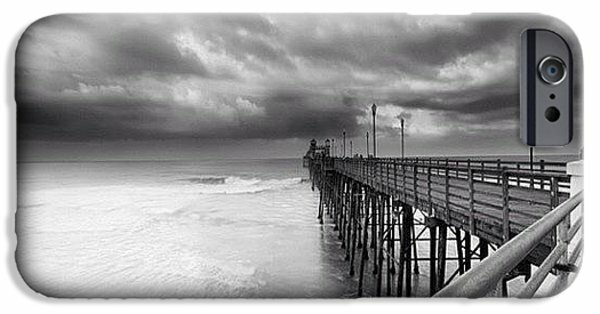 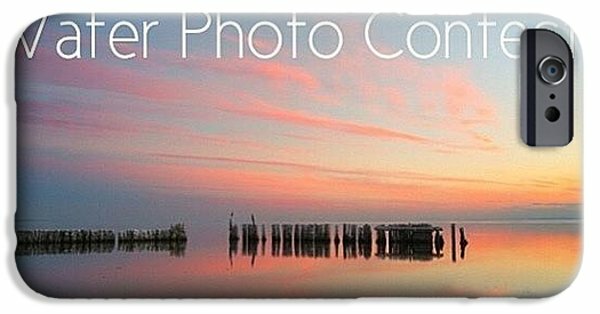 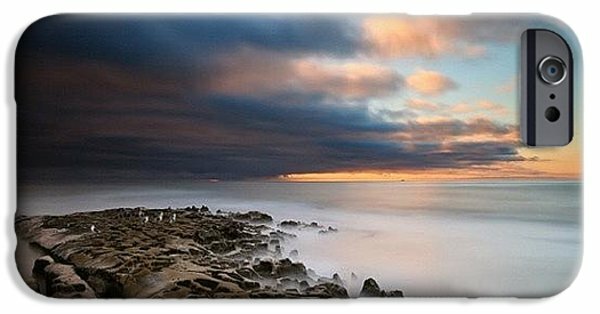 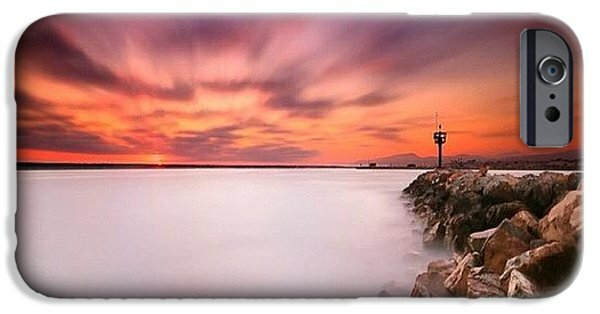 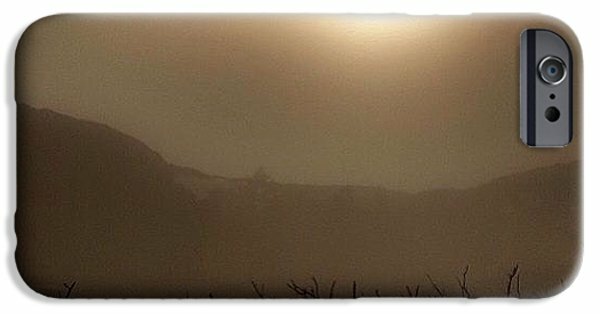 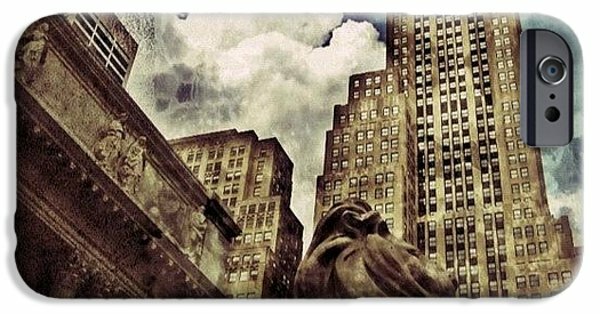 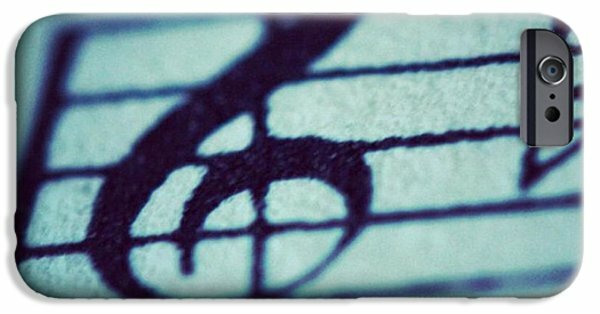 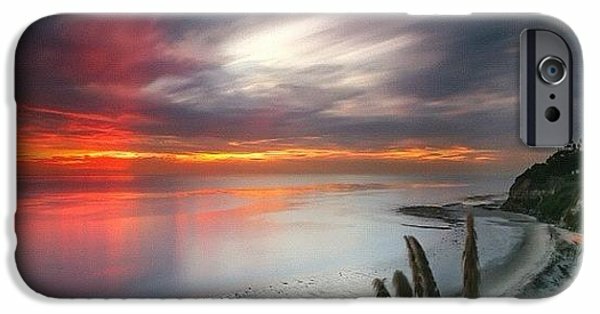 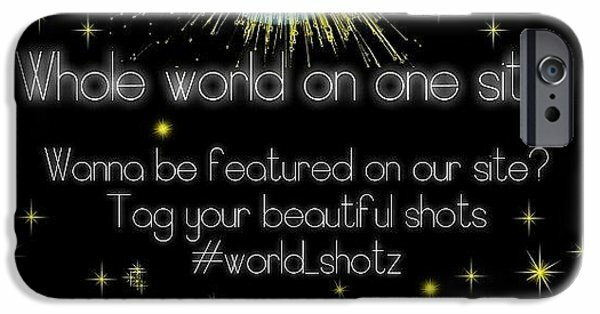 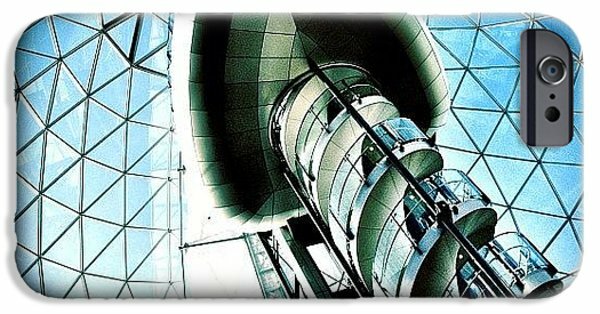 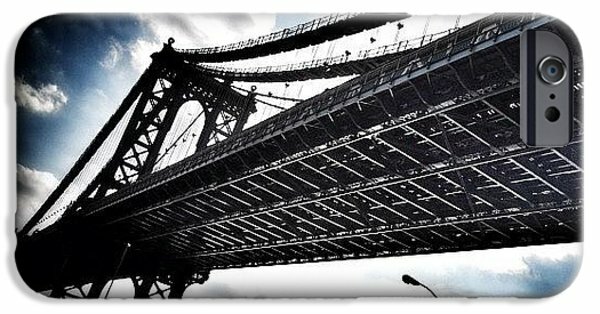 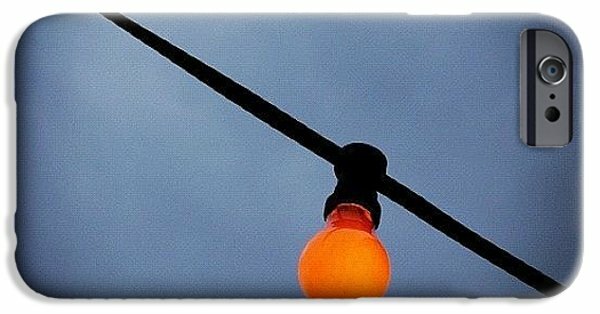 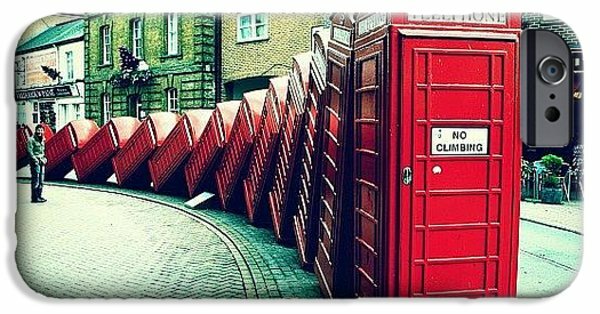 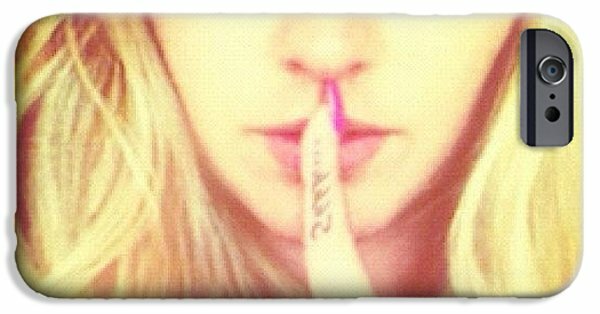 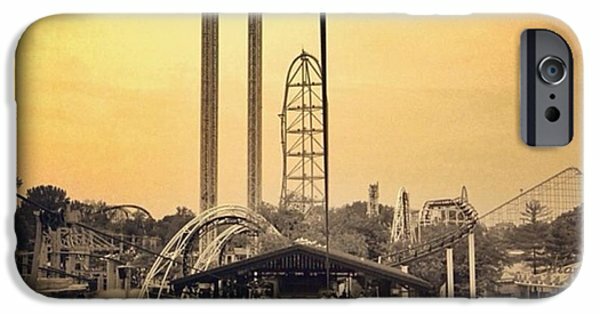 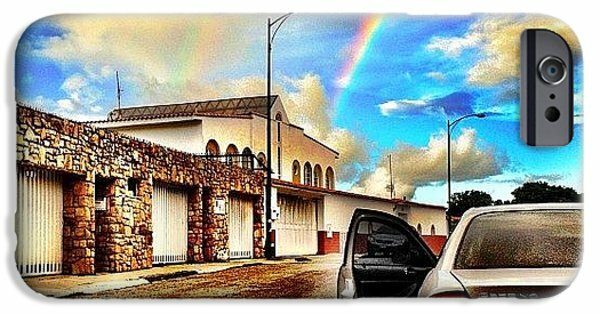 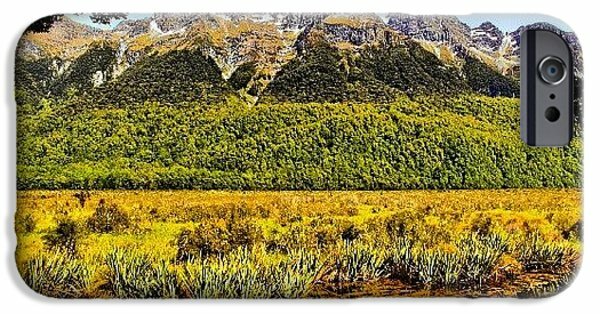 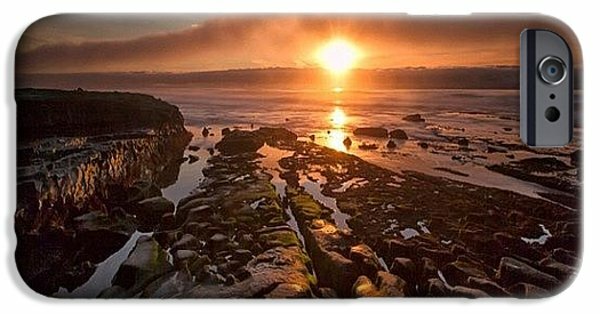 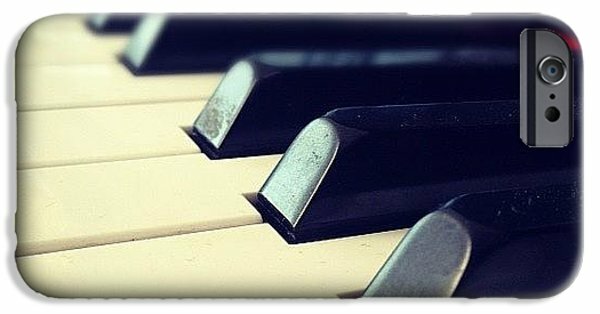 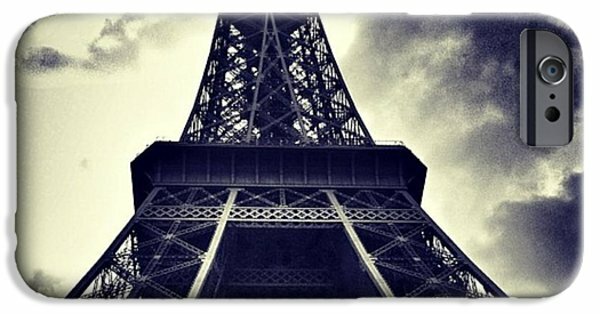 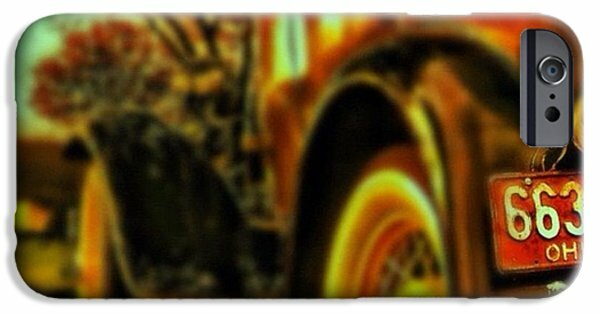 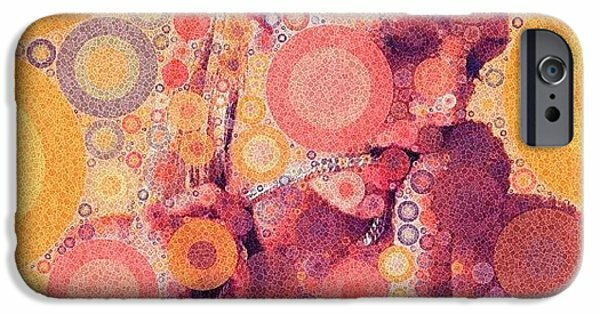 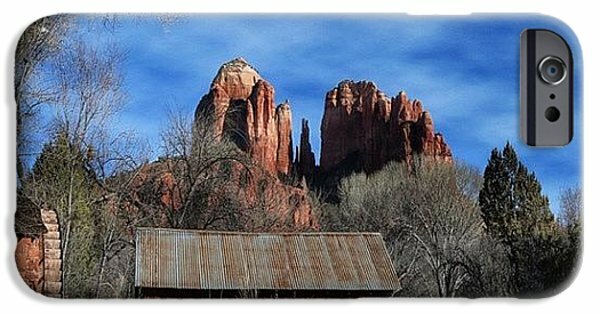 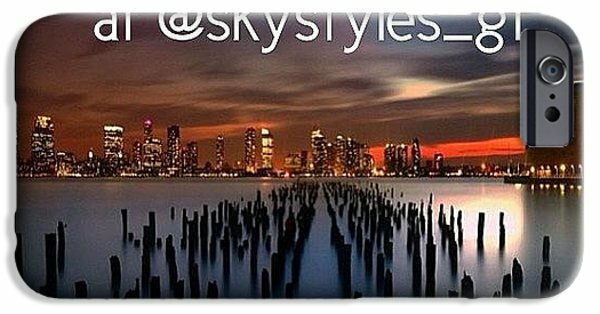 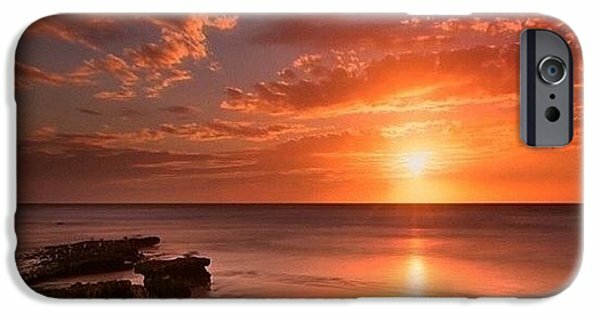 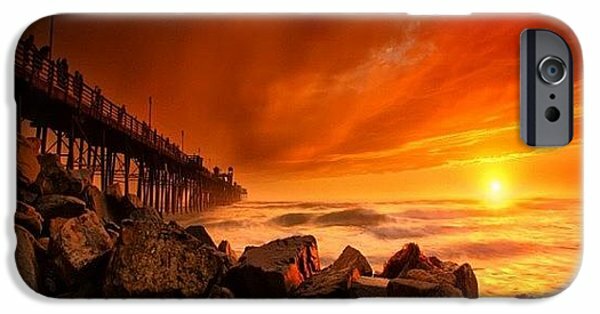 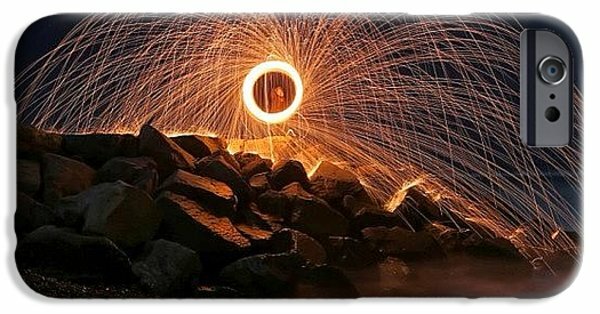 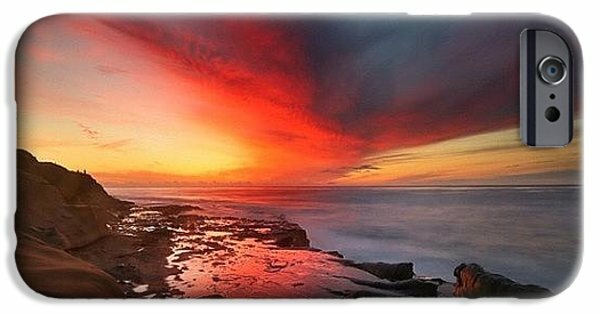 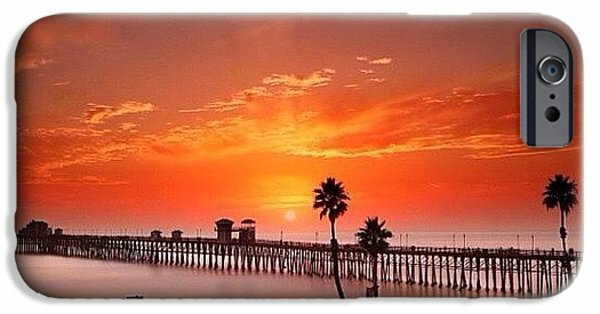 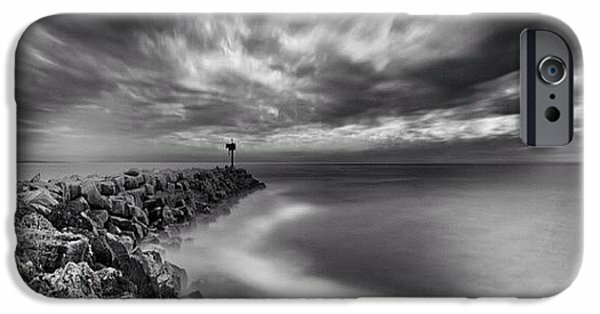 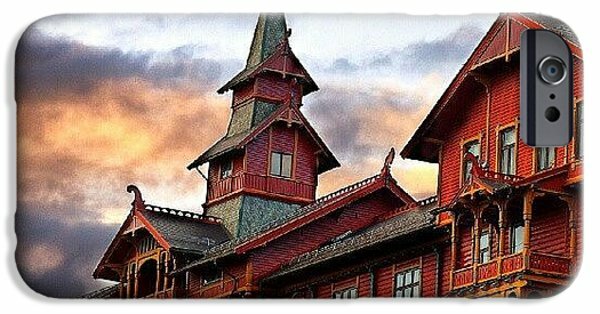 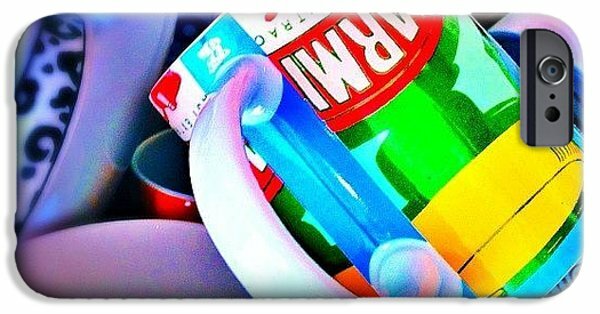 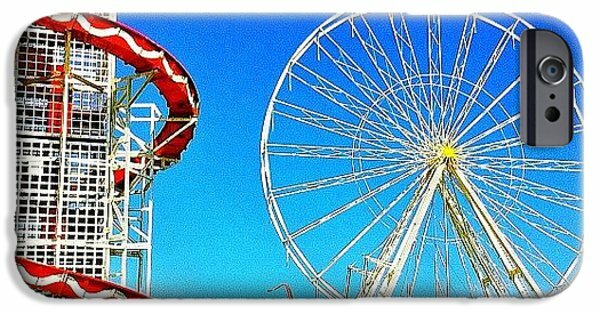 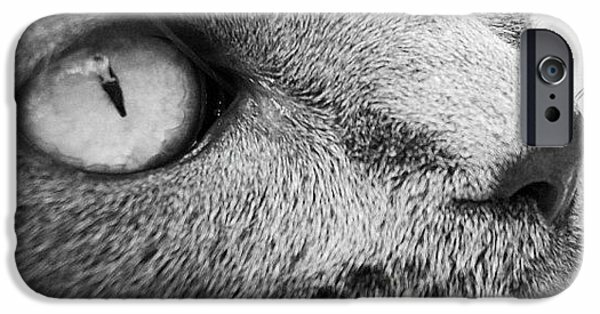 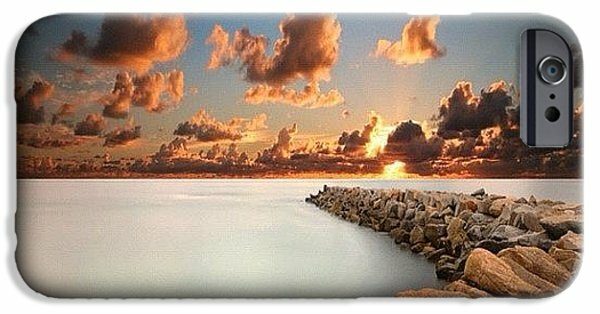 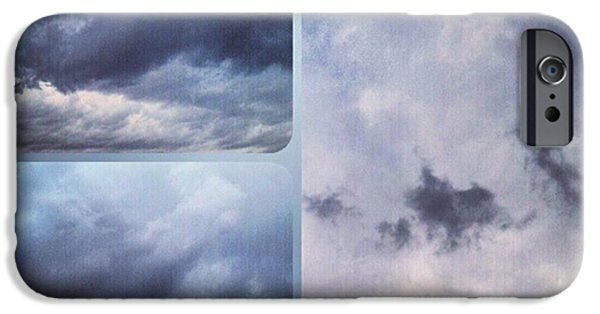 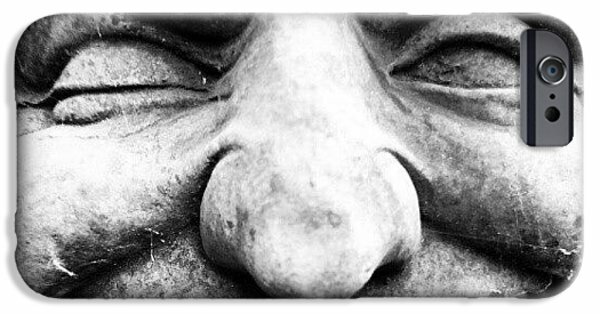 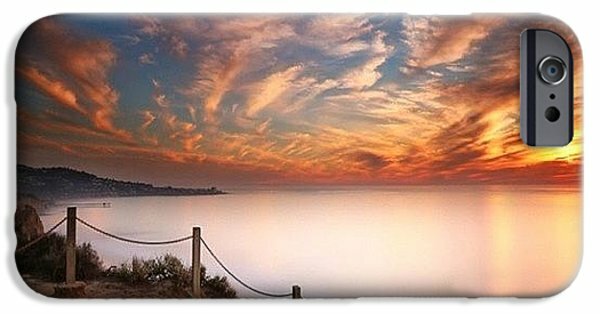 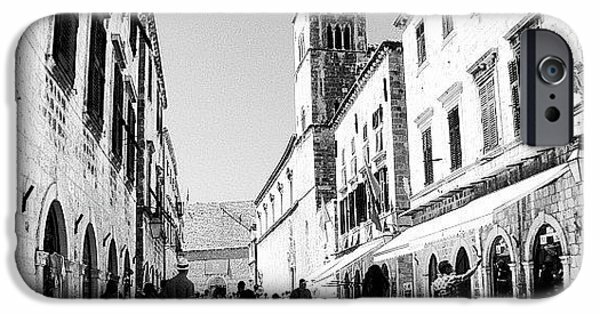 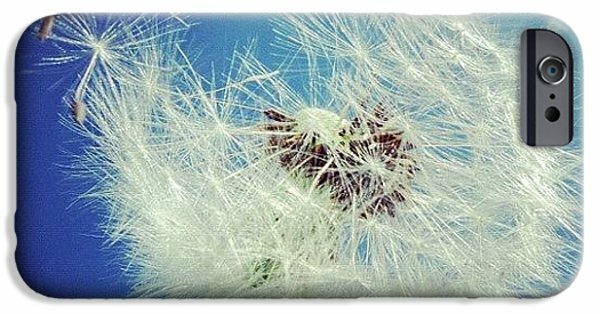 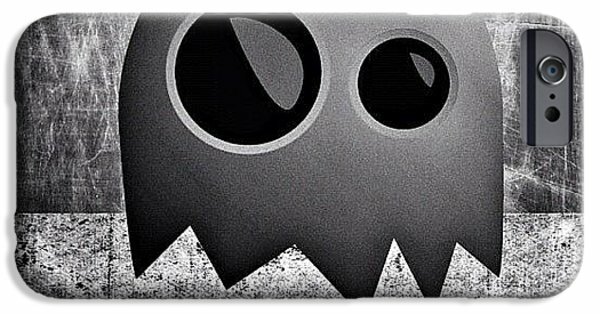 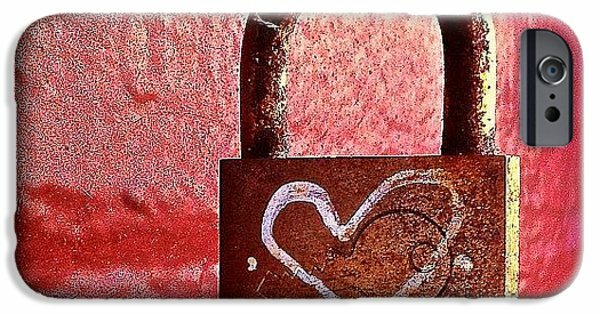 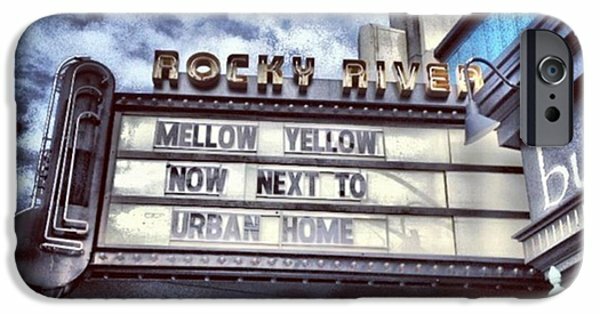 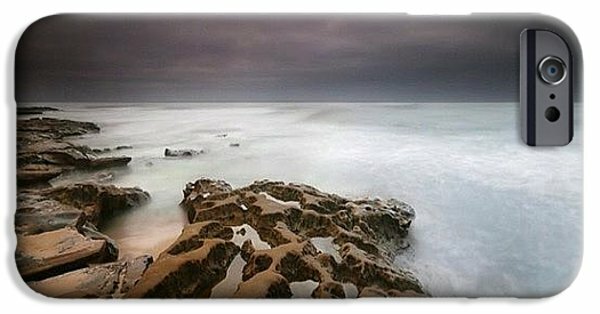 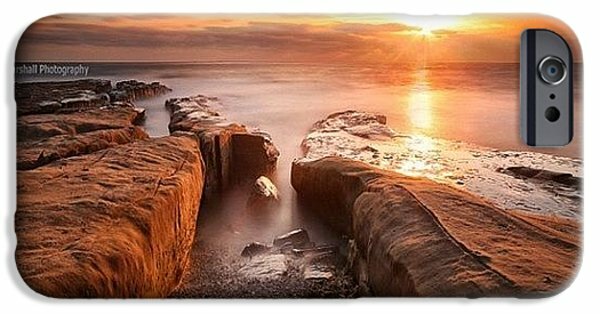 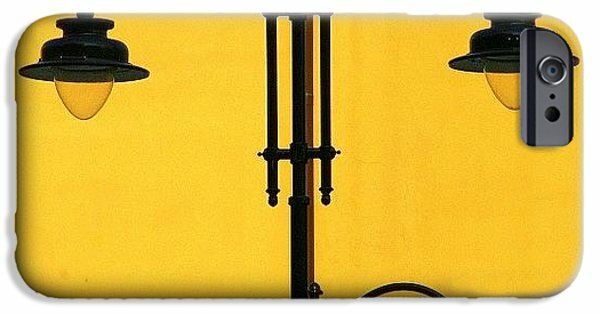 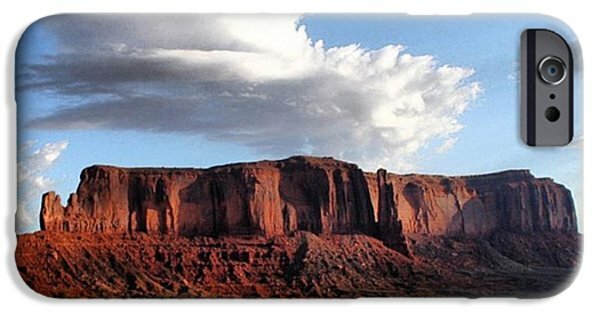 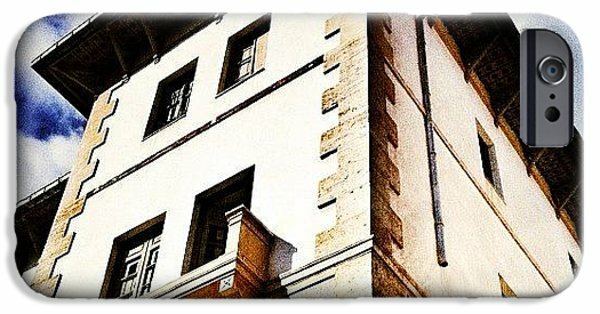 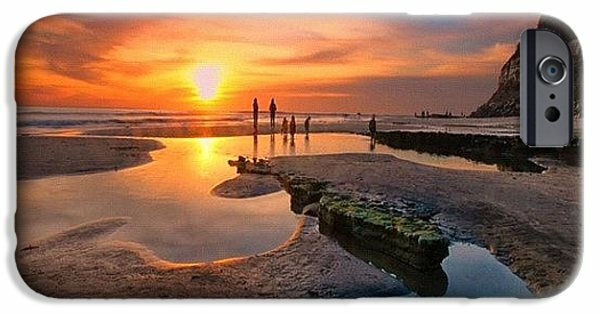 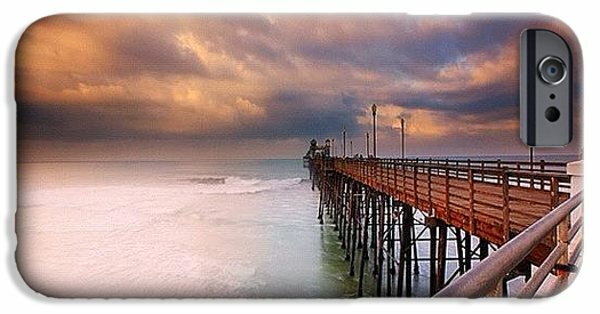 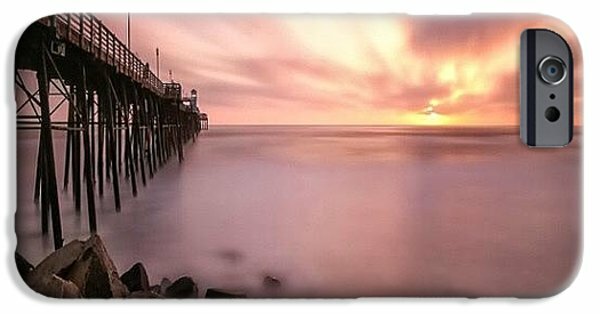 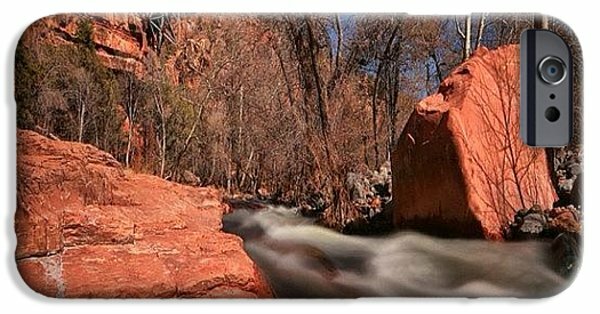 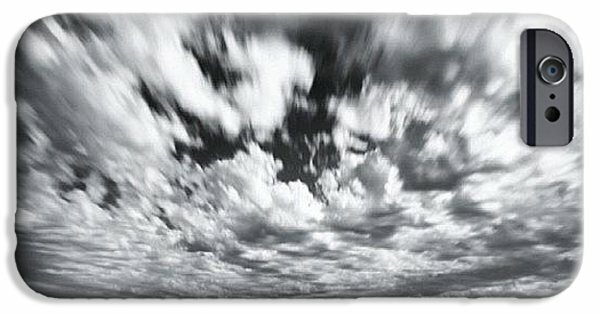 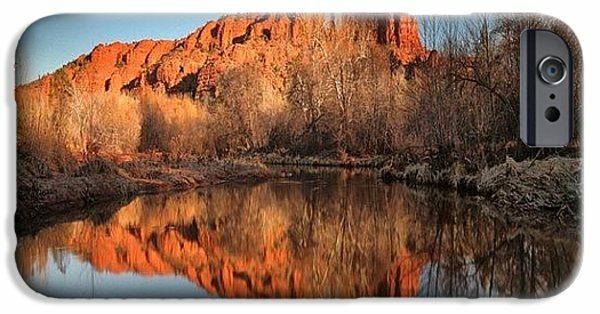 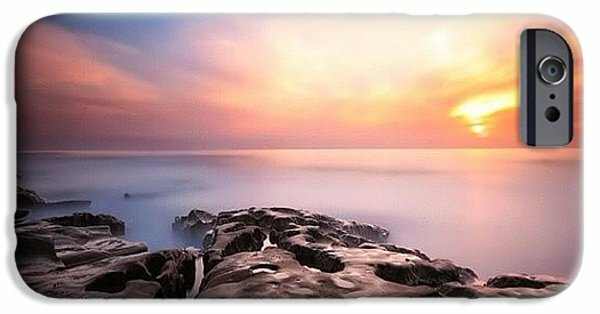 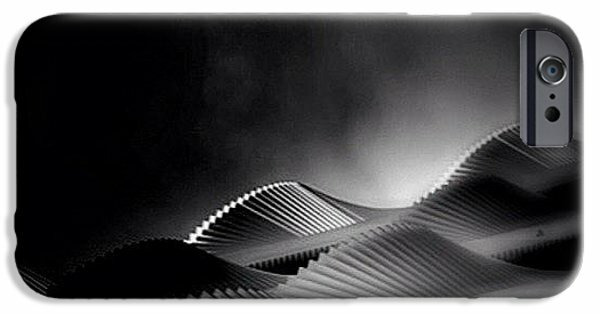 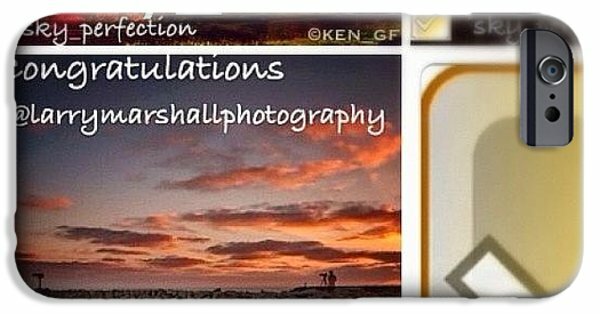 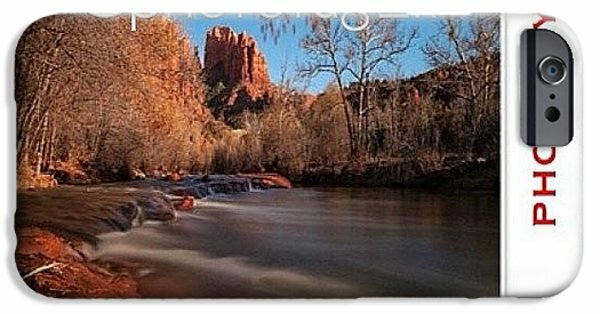 Decorate your iPhone 6S with an artistic case from an independent artist. 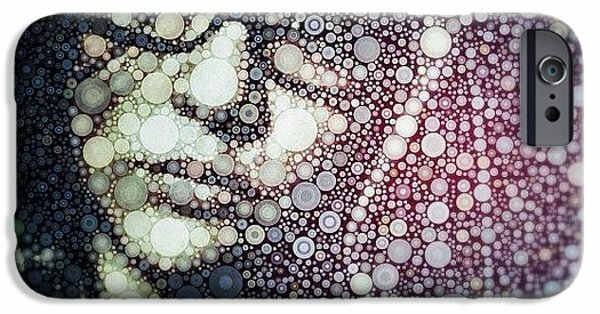 We have millions of designs to choose from. 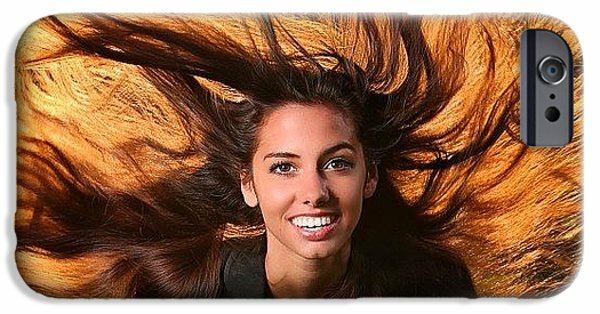 Each case ships within 2 - 3 business days and includes a 30-day money-back guarantee.